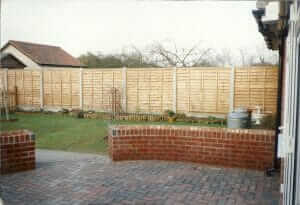 Are you looking for good block paving contractors in your area but not sure who you should go with? We will cover 10 tips, that you should look out for, to get the right block paving installer for you. 1 – Make sure you find someone that has a website, so that you can research the “about us” section. This should tell you how long they have been established and contact details. 2 – Always go with a paving contractor that has a landline number as well as a mobile number. This then makes sure you have a property associated with the landline. 3- Check out testimonials from previous clients that can be verified. 4 – When they come out to see you, get them to explain exactly what they are going to do, so you don’t get any extras put on the agreed price unless of course, some unforeseen circumstances raise their ugly head. 5 – Make sure they measure the area properly and not just step it out. 6 – When they are explaining what they are going to do and there is a part you don’t understand, stop them and get them to explain so you know what they are on about. 7 – Ask if they have other jobs in the area that you can look at and not just recent one but ones that have been done for some time. 8 – If possible, get block paving contractors that have been recommended to you by friends. 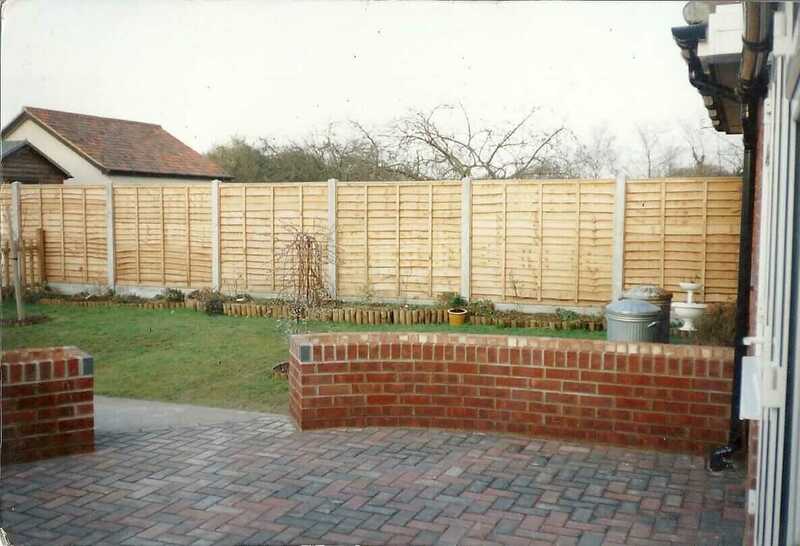 9 – Always get at least 3 quotations for the block paving. 10 – Don’t go for the cheapest quote or the most expensive one. If you follow these 10 tips you should end up with the correct Block Paving Contractors for your job.